Many of our customers have expressed interest in learning to crochet, so now is your chance! No crochet experience necessary and we will provide everything you need for the class! 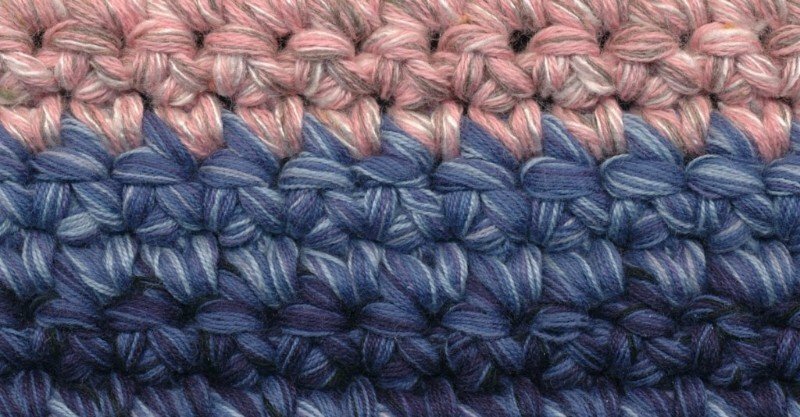 In this 2-part class, you will learn to chain, single crochet, double crochet, and half double crochet. As part of the homework between classes, you will complete a coaster for your coffee mug: better known as a mug rug!